No matter your age, going back to school requires commitment and focus, but especially as a working adult. Whether you’ve been working a few years or decades, most adult students worry about finding time in their day-to-day life for classes and studying, paying for school, and managing family, work, and studies. Don’t worry. Even if you’ve been out of school for a long time or you’ve taken a very unconventional route through life, going back to finish your degree is easy with a few self-management practices. Below are a few important tips specific to non-traditional student. These guidelines will make your educational journey a lot easier. Before choosing a school or degree program, you want to do some in-depth research to ensure you’re making the right decision. It is advisable to select a school with a strong academic track record and proper accreditation. You’ll want to compare the cost of the online vs on-campus programs to determine what’s best financially. Check the reputation of the institution you’re considering to verify that your choice will benefit your career. Many community colleges offer technical courses for adults of various ages looking to find a good job. Just because you are an adult student doesn’t mean you don’t qualify for financial aid. Apply for federal aid through the Free Application for Federal Student Aid (FAFSA) to see what you qualify for. Be sure to talk with the institution’s financial aid office to learn of the scholarships and grants they may offer. Adult learners may also qualify for the Complete 2 Compete grant. 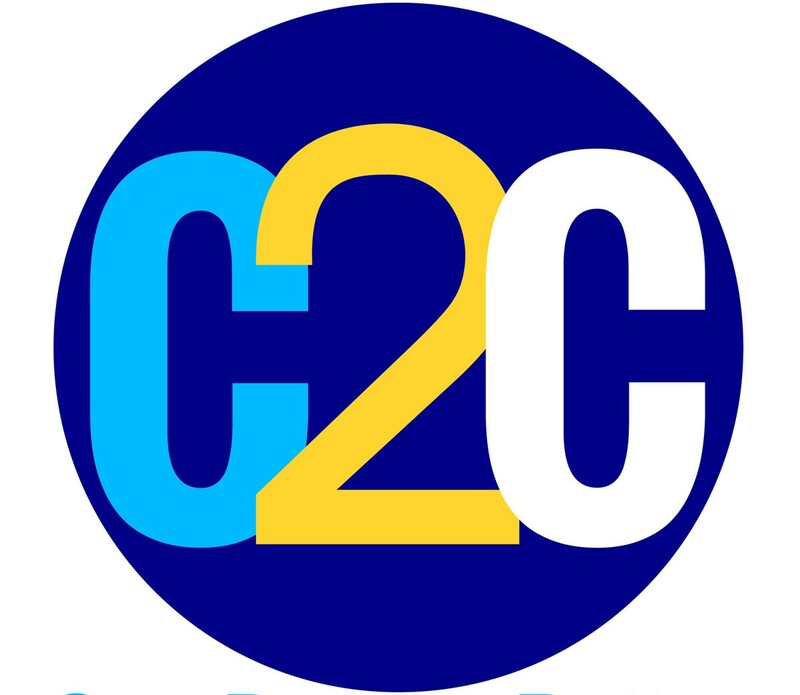 Complete 2 Compete (C2C) is a Mississippi state program focused on helping Mississippi adults who have completed some college, finish the requirements necessary to earn their degrees. The highest-paying jobs and high-paying careers are available to adults with a bachelor’s degree or an associate degree. Many Mississippi employers offer a tuition reimbursement program if the college program and work are related. If the employer benefits from your education, they may be willing to pay part of it. In this way, taking time to work may have been one of the best decisions you ever made. Adult and non-traditional students have the option of on-campus or online education programs. Technology has put online programs on par with on-campus programs. Many colleges offer programs that enable students to take most of their classes online as well as attending an on-campus class once a week. Managing work, family, and school is not going to be easy. Fitting school into your daily schedule can be a big challenge. Make a schedule to determine when you can work on your school assignments each week and stick to that schedule. Regardless of whether you choose to do the program online or on campus, time management is important. Make use of technology and multitask so that you can maximize time. Stick to a schedule and focus on what you are doing. Talk to your family and colleagues and ask for help. Their support will make it easier for you to claim your study time. Tax breaks are available for adults going back to school. Lifetime Learning Credit, American Opportunity Tax Credit, and other tax deductions on interest are available on student loans. Heading back to school as an adult learner can be a challenge. Complete 2 Compete (C2C) is here to help. Complete 2 Compete (C2C) offers coaches to help choose the fastest pathway to a degree. Your coach will guide you through the process of re-enrolling and serve as a vital resource as you navigate the pathway to completing your degree. Get started today on becoming one degree better! C2C is a state program that helps Mississippi adults who previously attended college earn a degree and create a brighter future. Going Back to Earn Your Degree? You can get the degree you’ve always wanted. Is a Career in Healthcare Right for You? Complete 2 Compete (C2C) is a state program designed to help Mississippi adults complete their college degrees and create a brighter future.